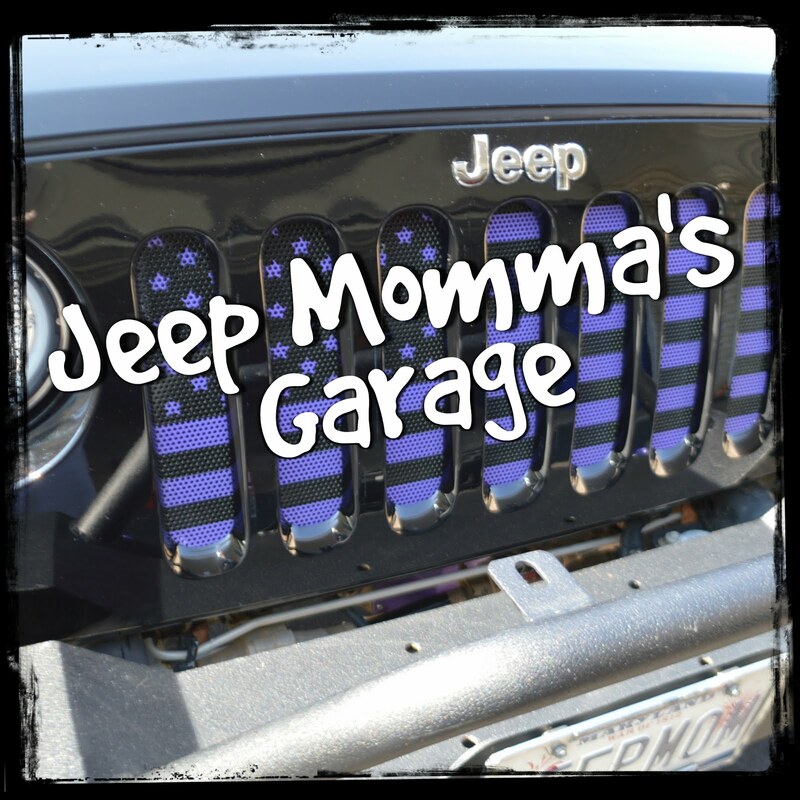 Jeep Momma - Blog: Top 10 Reasons Wranglers are Cool! 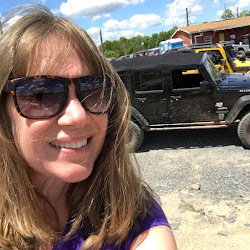 There are many days I sit and wonder how different my life would be if I would have discovered the joy of the Jeep Wrangler when I was younger. Now I know, the Wrangler is not for everyone, but unless you are explained the true happiness you can get from this beast on four wheels, you will never really know if it's for you or not. 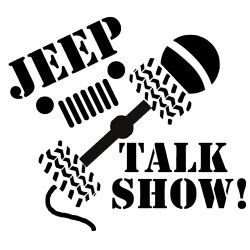 A fellow blogger and Jeep enthusiast says it way better than I ever could. 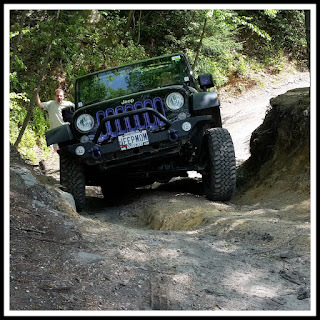 Mello Mike's Top 10 Reasons Wranglers are Cool! He is 100% spot on! You should check out his website and blog. It is full of really great information for the off-roading enthusiast -- A travel and off-road adventure website and blog featuring truck campers and Jeeps and all things associated. I might just have to check out some of his bucket list items as well!